What's better than double XP in Call of Duty: Ghosts? How about double XP with live developer Q&As and info on upcoming features? 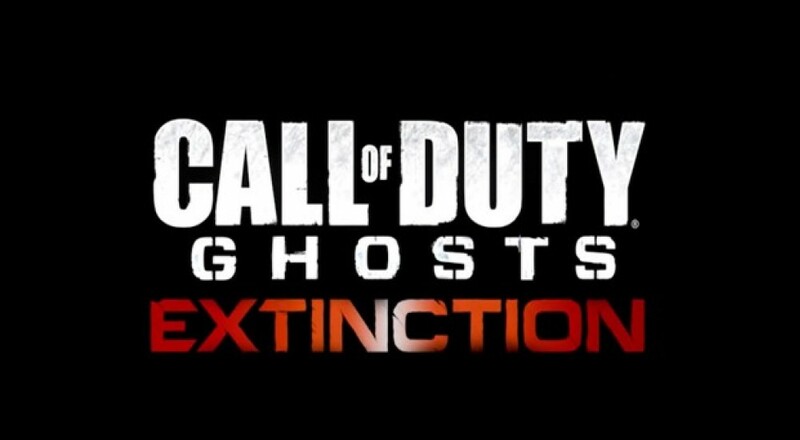 Today, starting at 10am PST, Infinity Ward is hosting the world wide Extinction Day, inviting players to not only earn double the precious experience, but also get some great info about the future of Call of Duty: Ghosts. Have your laptop handy and head over to CallofDuty.com/Ghosts/ExtinctionDay while you're playing to participate in the day's events, including a whole bunch of live streams and interviews. Tweet along with hashtag #ExtinctionDay, and most of all, get that XP. Check out our review for Call of Duty: Ghosts if you haven't grabbed the game yet, and if we convince you, hurry up and download it - it'll be fast than going to the store.